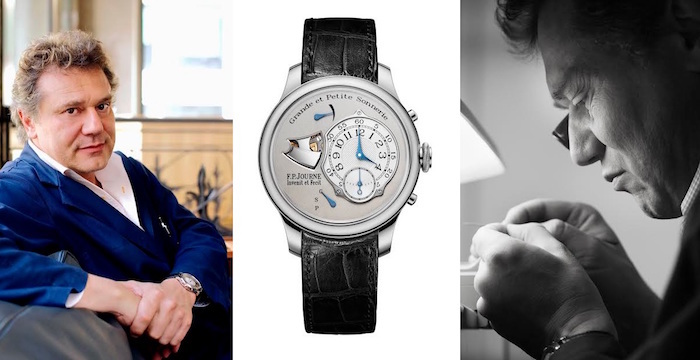 François-Paul Journe has always been obsessed with the watchmaking industry. He has, for over 30 ears, dedicated his life to studying and familiarizing himself with some of the most intricate and ancient timepieces in the world. He is fascinated with the ancient timepieces and their construction, but at the same time, is very much in tune with the current technology available to the watchmaking community. It is this combination that has led to the F.P. Journe brand and all the exciting watches that have been created around this mindset. It is his belief that watchmaking is an art and the watches that he produces is a testament to this belief. Every F.P. 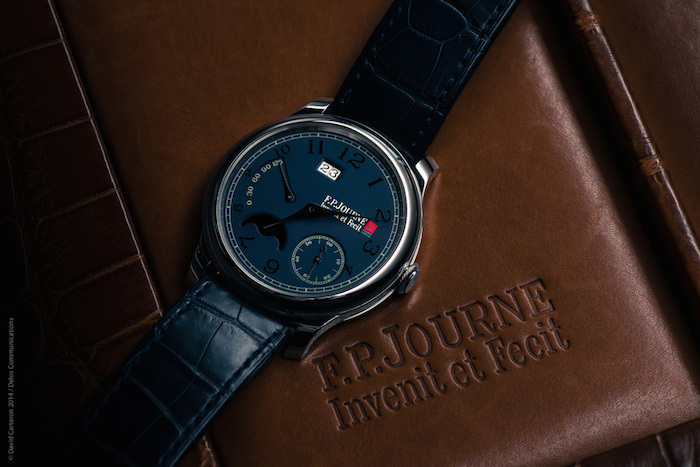 Journe watch is signed with the Latin words “invenit et Fecit” as a homage to the 18th century and what he believes is the golden age of watchmaking. 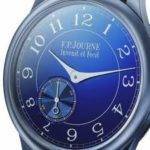 It is from this century that Journe pulls the majorit of his influence for how the watches should appear. Yet, the internal movements incorporate some of the latest technology to create a harmonious balance between the look and the feel of a classic watch, yet with the precision and quality of a modern watch. The mechanical core is what gives these beauties the ability to maintain accuracy and endurance. Every attention to detail comes through in the face and dial of the watches. These allow the wearer to peer into the heart and soul of the watch to see the inner workings and how they work to provide accurate time and smooth movements. The chronometers offered by F.P. Journe range from the simplistic design faces to those that utilize multiple features in the face of the watch. This offers you choices you can enjoy whether you’re looking for a watch to show off, or you want something understated you can rely on. The collections available from F.P. Journe are designed to celebrate watchmaking and the history of the industry. This French watchmaker is celebrated for not only having beautiful watches, but some of the most accurate in the world. Choose the design that best suits your lifestyle and you will have a timepiece you will eb sure to show off.